There is nothing wrong with being a sucker for a catchy chorus. Cali duo Scavenger Hunt have mastered that with their recent single, “Dreamers.” Laser focused 80s synth pop is infused in every beat that pulsates through “Dreamers,” resulting in an infectious throwback track that makes you long for the days of Z Cavariccis and Hypercolor t-shirts. (Please tell me I’m not the only one who remembers this.) 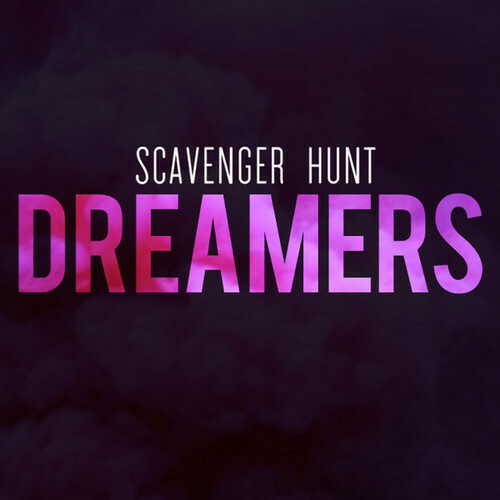 “Dreamers” is only the second single from Scavenger Hunt and, along with their first single, “Lost,” signals the promise of a band that will be surging through the indie pop scene for the foreseeable future. Enjoy.